History of #StPatricksDay + a #Giveaway! Win a #Kindle! Happy St. Patrick's Day! This year, St. Patrick's Day is taking on a little more meaning, because I recently got my DNA results back from 23andMe (an awesome birthday gift from my hubby) and I discovered I have a lot more Irish blood in me than I thought! I did know I had a Sullivan on my father's side of the family a few generations back, but the results say I'm 61% British and Irish. I've always enjoyed taking part in the holiday fun--wearing green, drinking beer, and serving a traditional Irish meal. You'll notice I said "serving", not "cooking"...cooking is not one of my strengths; however, writing is. So rather than offering a recipe, I'm dedicating this blog post to some facts about St. Patrick and his holiday. As a teenager, Patrick was captured by Irish pirates and taken from his home country of Great Britain to Ireland as a slave. A rough start, for sure, but although he escaped after six years and returned home, eventually he went back to Ireland as a cleric. 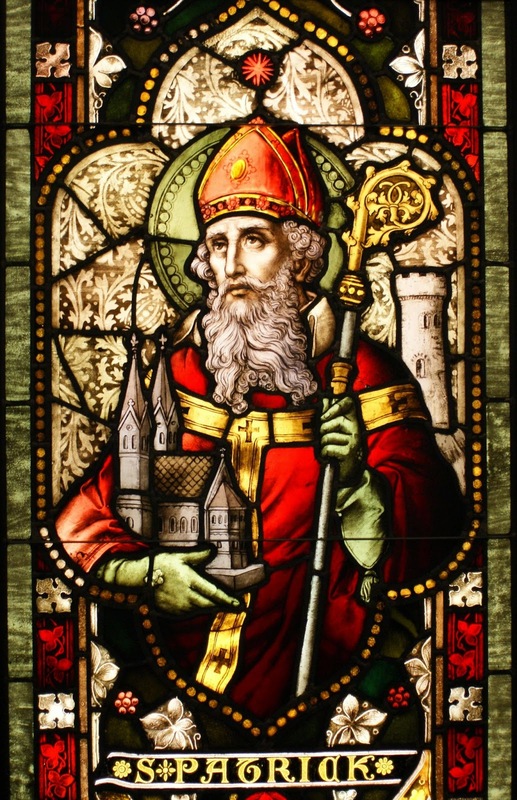 The exact dates of his life are uncertain, but it is generally agreed that Patrick was an active missionary in Ireland during the second half of the 5th century. He was also an ordained Bishop and eventually became the primary patron saint of Ireland. St. Patrick's Day became an official Christian Feast Day in the early 17th century, observed on March 17th, the date of Patrick's death. The day not only commemorates St. Patrick and the arrival of Christianity in Ireland, it also celebrates Irish culture and heritage. There are parades and festivals to mark the occasion, as well as religious services. Because the church lifts Lenten restrictions for the day, drinking alcohol has become a custom associated with St. Patrick's Day. The shamrock as a symbol comes from legends involving St. Patrick using the three-leafed plant to describe the Holy Trinity--the concept of three persons in one God. 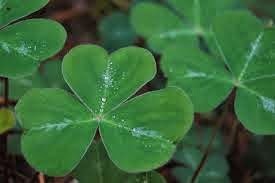 Obviously, shamrocks are green, but the phrase "The Wearing of the Green" comes from an Irish ballad of the same name. The song refers to the persecution of those who supported the 1798 rebellion against British rule. The lyrics state, "They are hanging men and women for the wearing of the green" - the color adopted by the revolutionary United Irishmen. Some stories credit St. Patrick with driving all the snakes from Ireland; however, all scientific evidence suggests no snakes ever existed on the Emerald Isle to begin with. Another legend related to a serpent involves St. Patrick killing a large serpent in a lake, thus turning the water red with blood and creating the name "Red Lake" or Lough Derg. It is said that God showed St. Patrick a cave or pit on an island in the lake, revealing the spot as an entrance to Purgatory. St. Patrick's Purgatory is now an ancient pilgrimage site which still draws pilgrims annually. Upon his death, the struggle over possession of the saintly corpse gave rise to the Battle for the Body of St. Patrick (according to the Annals of the Four Masters - chronicles of medieval Irish history). He is said to be buried along with St. Brigid and St. Columbia at Down Cathedral in Downpatrick, County Down, but this has never been proven. 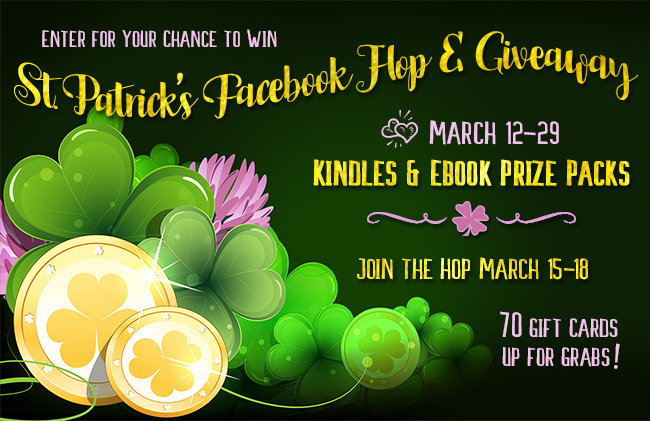 If you're feeling lucky, why not check out the huge St. Patrick's Day Giveaway and Facebook Hop I'm sponsoring along with 69 other authors? We have two things going on...a Rafflecopter with prizes going to seven winners...click this link to see what's up for grabs and to enter. And then there's the Facebook Hop ~ Hop along each author's Facebook Page, where you'll find a gift card giveaway entry at EVERY stop! You can start here on my page with the top post, and please take a second to Like my page. Good luck!